Hanging out on the beach is one of the best parts of summer on the Sunshine Coast. As the sun sets, you might decide to extend your day by lighting a fire. But before striking that match, make sure you’re following the rules governing beach fires. Campfires are typically allowed year-round UNLESS they’d been banned during a high-risk period. Fires should be a reasonable size which means no world record setting palette fires and they also need to be below the high-tide mark. And be sure to be at least five metres from private property, wooden structures, tents, and pretty much anything else that could accidently catch fire. Having a beachfire is a big responsibility so don’t leave it unattended - assign someone to actively keep an eye on it while it’s burning. When you’re done with the fire, you’ll need to make sure the fire’s been completely extinguished before leaving the area. 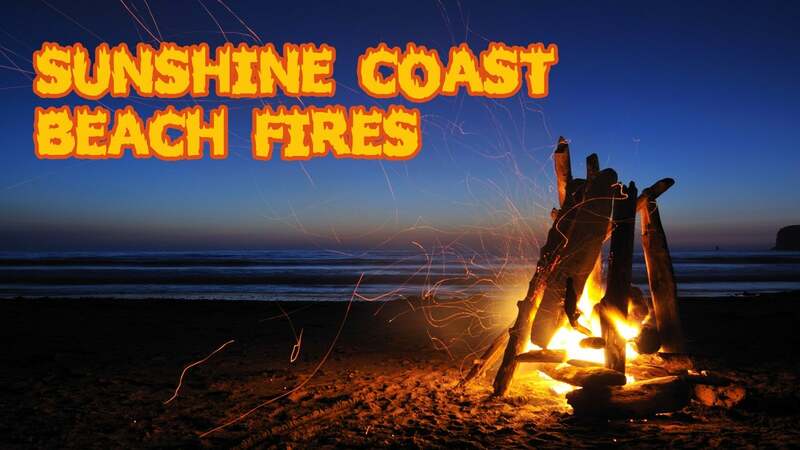 For more information on the rules surrounding beach fires on the Sunshine Coast, visit the links at the top of the page under the video.